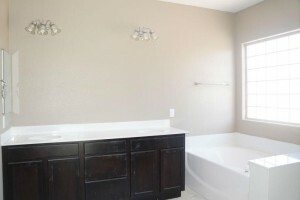 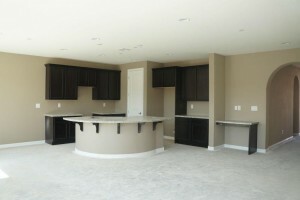 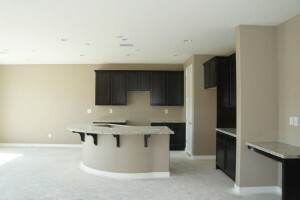 New Construction By Woodside Homes in Lake Las Vegas! 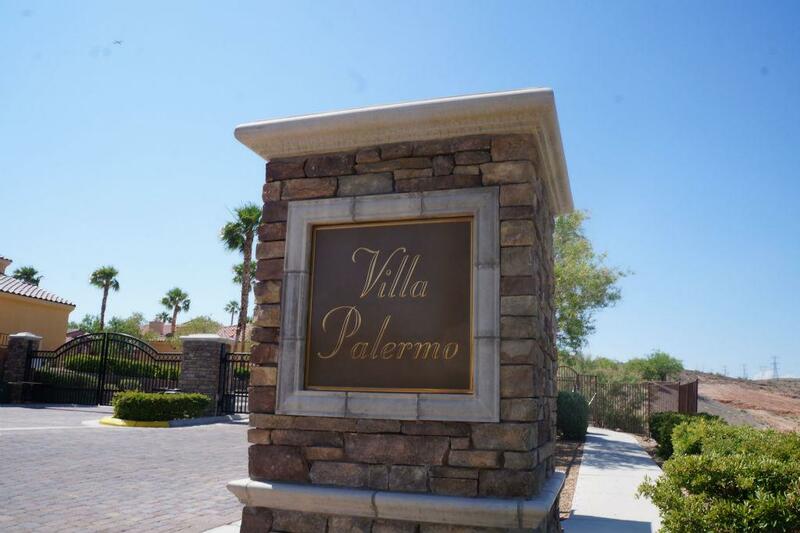 Stunning Property in the New Villa Palermo Neighborhood! New construction – Woodside villa in stunning Lake Las Vegas! 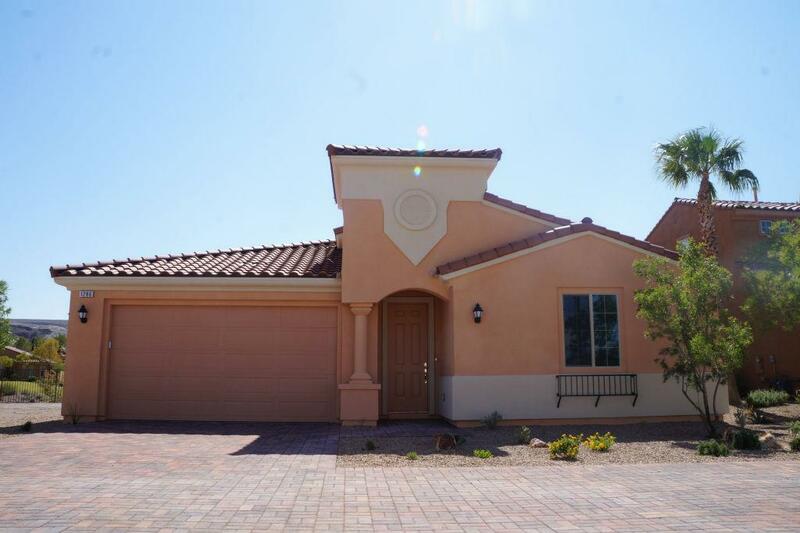 This single story home features 3 bedrooms, 2 bath, 1,654 sq.ft. 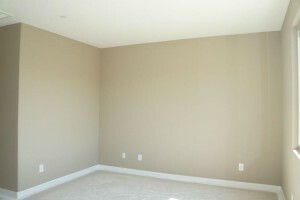 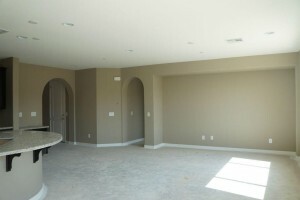 and an open great room for entertaining. 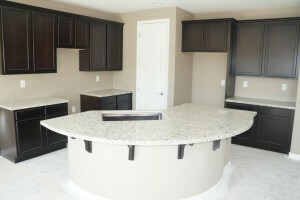 The kitchen will have tile floors, granite counter tops, a half-radius island and a walk-in pantry. 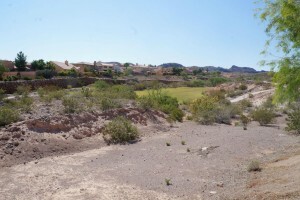 Incredible vistas of mountains and greenbelt. 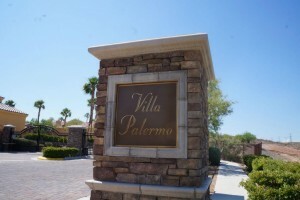 Established gated community in Villa Palermo. 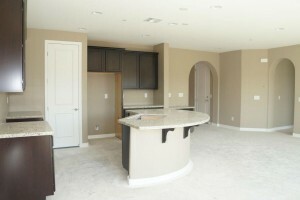 Minutes from the new Lake Las Vegas Fitness Center and private club. 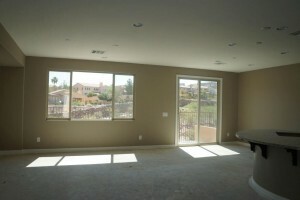 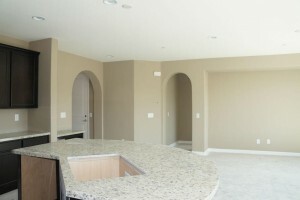 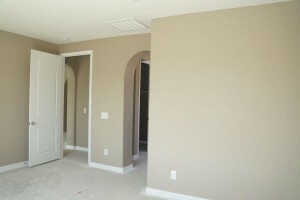 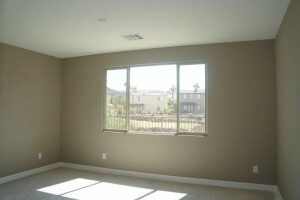 An opportunity to buy new in Lake Las Vegas for the low $300’s. 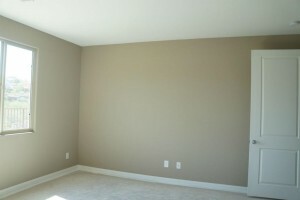 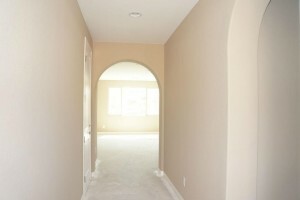 Also, for incentive the Seller will offer 3% towards closing costs if their preferred lender is used. 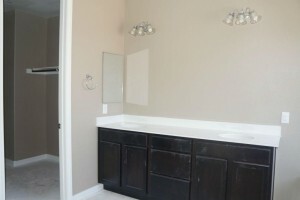 Take a look at more of what Woodside Homes has to offer! 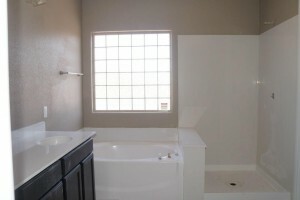 For more information check out Zillow!